A4 I'm Too Sleepy...Shall We Swim? B2 Who Told You This Room Exists? Physical copies include a download card with 3 extra tracks from the impossibly rare Tour EP from the same era. These tracks are exclusive to the vinyl purchase and are not available through digital outlets. 12 years ago this album changed my perception on the music, feelings and even... weather - I moved to the small room with the sunset view to play this music while sunsetting. One of the most important music things I have ever came across. My did not come with the download code for the Tour EP. a timeless masterpiece ins noisy drones! 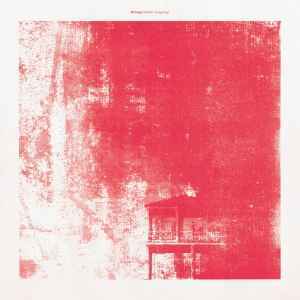 I had the pleasure of seeing them play it at atonal Berlin in 2018 and was blown away. very happy about the repress!